A monument to the emancipation of Surfs in Russia. 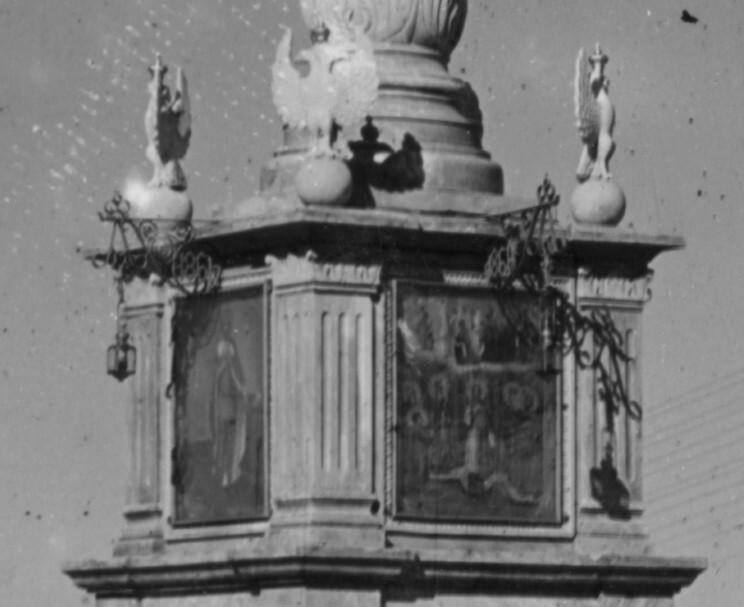 This photograph dates from 1910 and was taken in the town of Kyshtym, I have no idea if the memorial still exists. The Emancipation Reform of 1861 in Russia "The Peasant Reform of 1861" was the first and most important of liberal reforms effected during the reign of Alexander II of Russia. The reform, together with a related reform in 1861, amounted to the liquidation of serf dependence previously suffered by Russian peasants. The 1866 Emancipation Manifesto proclaimed the emancipation of the serfs on private estates and of the domestic (household) serfs. By this edict more than twenty-three million people received their liberty. Serfs were granted the full rights of free citizens, gaining the rights to marry without having to gain consent, to own property and to own a business. The Manifesto prescribed that peasants would be able to buy the land from the landlords. Household serfs were the worst affected as they only gained their freedom and no land. State owned serfs - the serfs on the imperial properties - were emancipated in 1866 and were given better and larger plots of land. 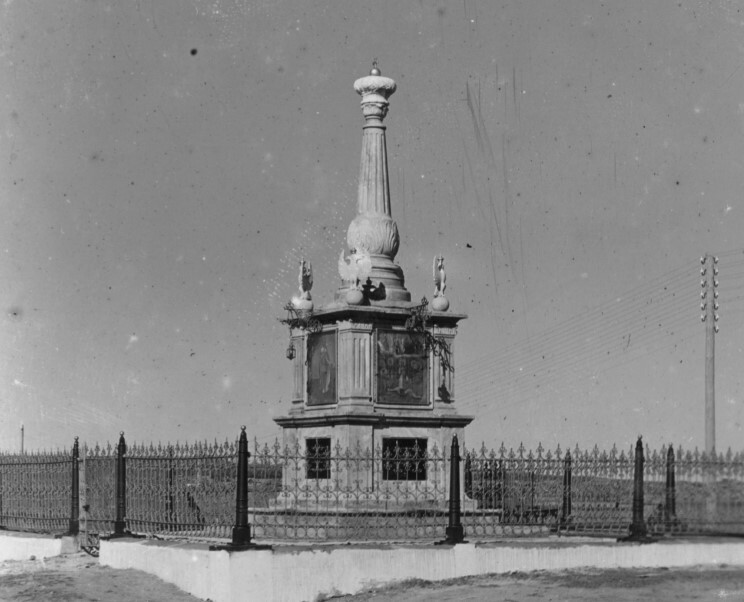 Close-up of the center of the Emancipation of Serfs Monument.